Stock Low : 505 items left. 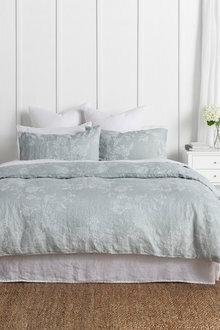 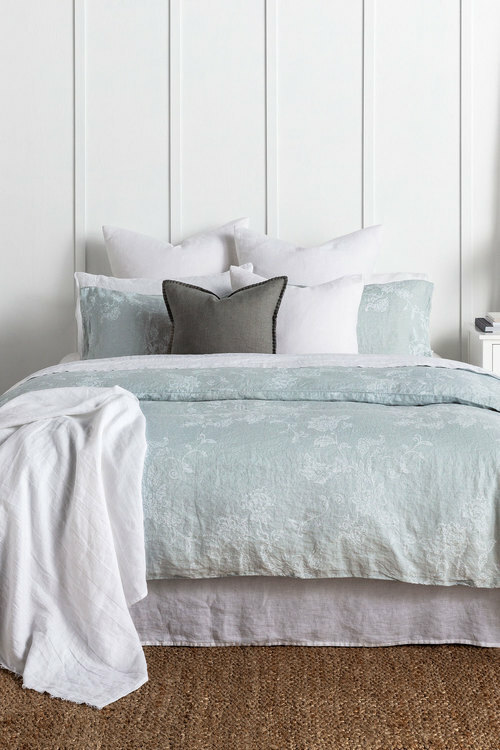 Make your bedroom a sanctuary this season with the Fleuriste Printed Linen Duvet Cover Set. 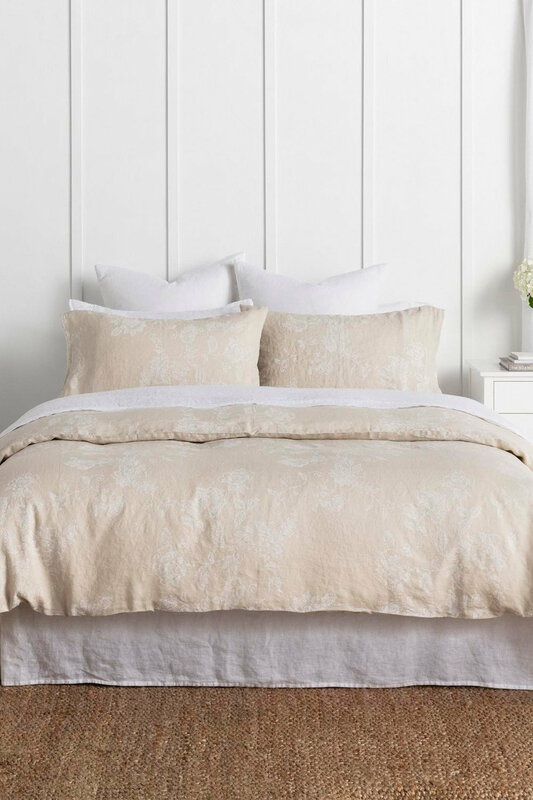 In two elegant hues, this style is sure to bring a sophisticated charm to any interior theme and have you getting your best night's rest yet. 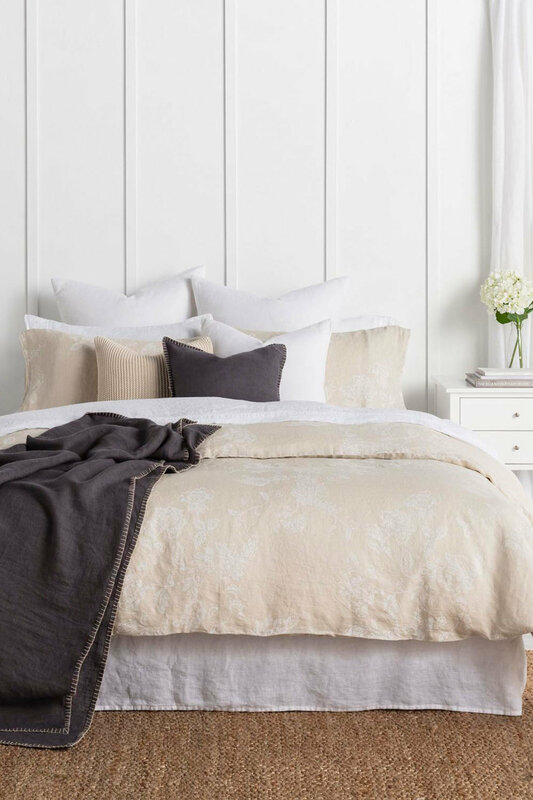 It's crafted from quality linen, making it perfect for regular use throughout the seasons thanks to its easy-care, breathable and durable nature. 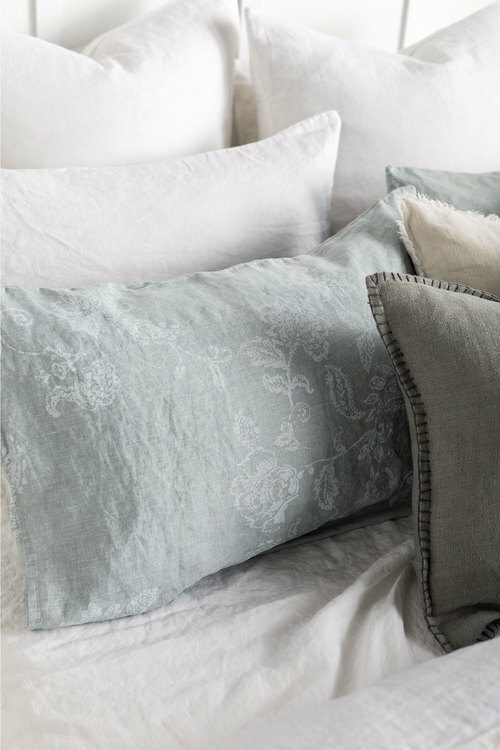 Style yours with pastel-hued accessories for a refreshing look that brings the sunshine indoors.